We are so pleased with the support everyone has shown us. 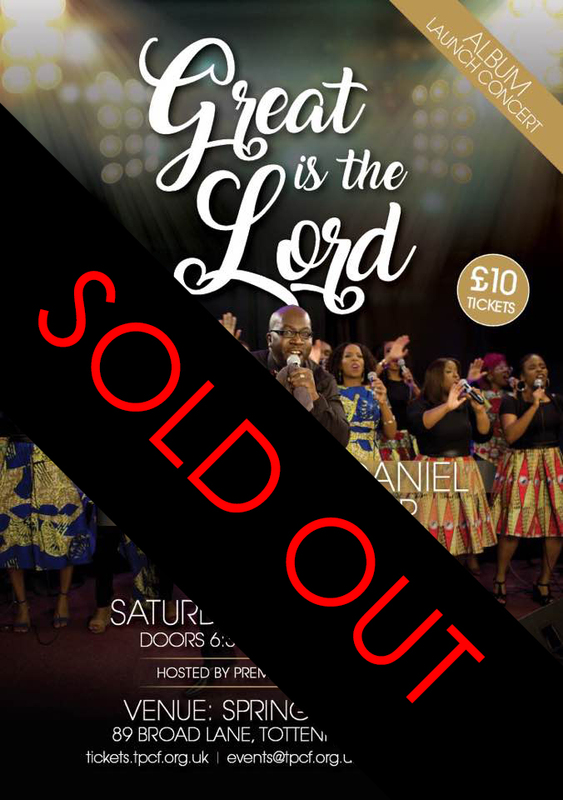 Today’s event is completely SOLD OUT and unfortunately, there will be NO tickets available on the door. Those with tickets, we advise you to arrive in good time to take your seats! Join our mailing list below to hear about PCF’s forthcoming event.. including Choir info!